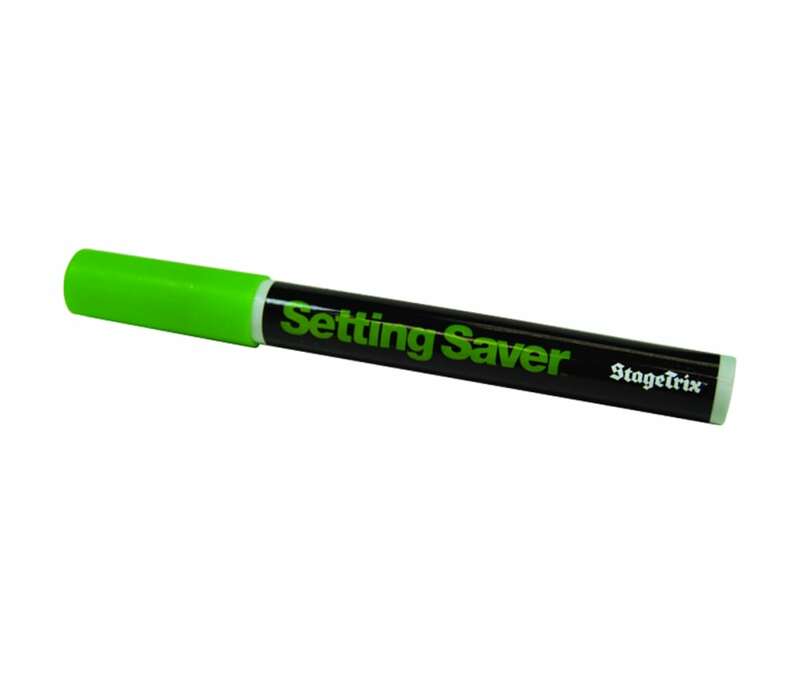 In making sure all beta testing was completed, and striving for affordable recyclable packaging, StageTrix is finally ready to start shipping the Setting SaverTM. They have seen multiple ways for people to mark the settings on their amplifiers, effects pedals and mixing consoles, but non seemed easy and convenient. Everything now changes with the introduction of the Setting SaverTM.